London (AFP) - London's benchmark FTSE 100 index rose at the start of trading on Tuesday following gains in key Asia markets, where Tokyo jumped as the yen sank against the dollar. 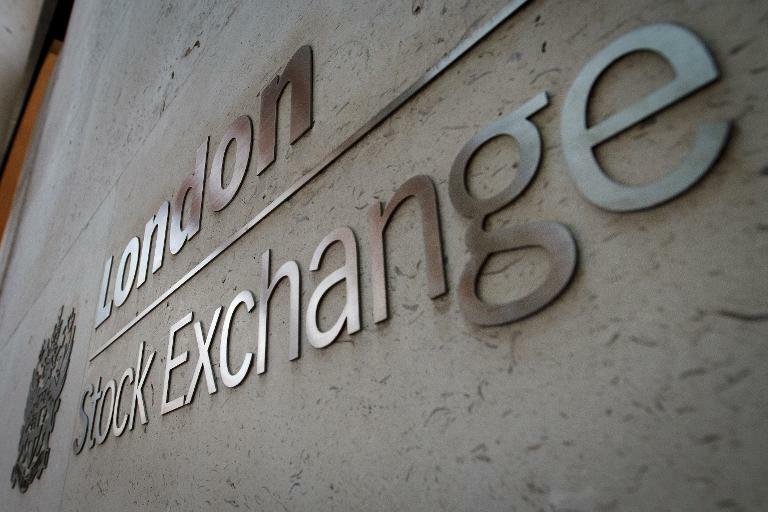 The FTSE was up 0.33 percent at 6,847.51 points. The Nikkei was the stand-out major performer as the dollar edged towards the 105-yen level not seen since the start of the year, with analysts suggesting dealers are betting on the Bank of Japan to loosen monetary policy. In China, dealers are hopeful that Beijing will introduce more accommodative measures after the release Monday of figures showing a slowdown in manufacturing growth. In other European markets, Frankfurt's DAX 30 gained 0.49 percent to 9,525.15 points and the CAC 40 index in Paris added 0.22 percent to 4,389.40. European equities finished on a flat note on Monday, held down by concerns over the Ukraine crisis and by weak manufacturing data.